Does the rigid and confined world of the early nineteenth century have something to teach the young of today who are looking for love? 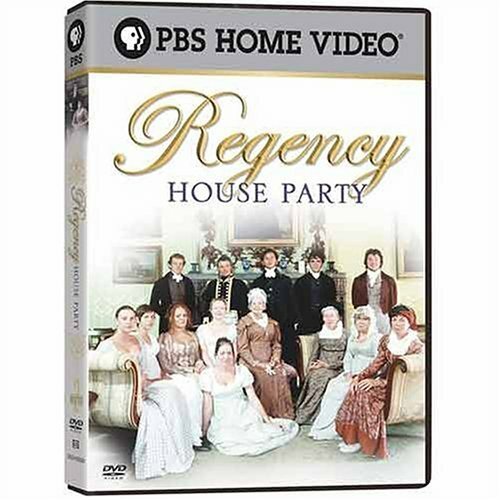 Following the success of Manor House and Colonial House, Regency House Party gives 10 men and women - all genuinely looking for love - the chance to go back to the England of the early 1800s and live in the age of romance. The ten singles all spend nine weeks living together as they would have 200 years ago.